Professional teeth whitening is one of the most common cosmetic dentistry procedures requested at our Lake Elmo, MN dentist office — and it’s no wonder. 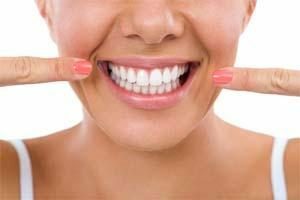 Professional teeth whitening can get rid of the stubborn stains on your teeth and give you a smile that sparkles, taking years off your appearance. Professional teeth whitening is both safe and effective. Having a bright smile you feel proud to show off can change your entire outlook. It can give you more self-confidence — and help ensure you make a great first impression with everyone you meet. 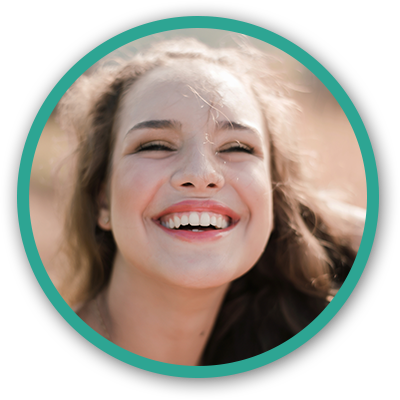 We use Opalescence whitening products because they give us the opportunity to create a whitening system that will work with all of our patients. Opalescence whitening products have been around for more than 25 years, and their scientific research has made them an industry innovator. We believe that Opalescence provides superior whitening results that fit our patients’ budgets and lifestyles. The gels in Opalescence products contain an active whitening ingredient that penetrates your enamel to get to the discolored molecules below. They also include desensitizers that reduce the sensitivity of teeth after whitening. As its name implies, this product is easy to use on the go — wherever you go. It comes in prefilled disposable trays that are simple to use. When you want quick results, try our in-office whitening system. In the same amount of time as the average lunch break, you can have teeth that are several shades lighter than when you arrived at our office. It’s a great option when you want fast results or you question your ability to wear the at-home trays diligently. This product is used with custom-made whitening trays we will make in our dentist office just for you. The trays will fit over your teeth perfectly, and you can use the trays with whitening gel at home at your own convenience. This option works well on its own, or you can use it for touch-ups after you have an in-office whitening treatment. Teeth that are stained with brown or white spots — called enamel fluorosis — can benefit from this treatment. With enamel microabrasion, we use a chemical and mechanical abrasion slurry to remove the dark spots. We recommend you follow up with custom whitening trays for a bright smile you will love to show off. 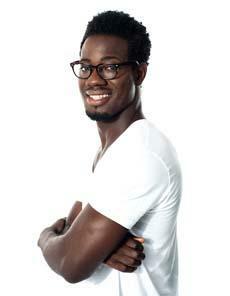 Consider teeth whitening to brighten your teeth — because, as the song goes, you’re never truly dressed without a smile!